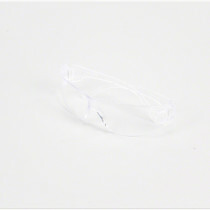 Our safety glasses and goggles are effectively designed to provide the highest quality protection for your eyes. To complete tasks where you are handling chemicals or have impact concerns, our selection of safety glasses and goggles are here to help you get the job done. 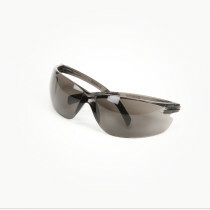 With several key models, we have safety eyewear for all occasions. 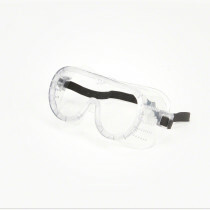 The safety glasses and goggles offered here are produced with both vented and non-vented designs. While each of these protects the eyes of the wearer, each serves a different purpose. 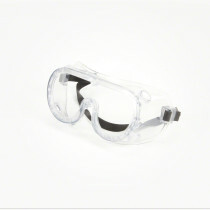 The vented goggles are intended for tasks where impact to the eyes is the main concern. The non-vented goggles allow the wearer to work closely with chemicals or particles that may be harmful, since the non-vented design deters outside particulates from being in contact with the eyes and surrounding area.